Penns Grove police and EMTs responded to a South Broad Street residence April 14 for a report of an unresponsive man. Dennis Prasch, 47, of Penns Grove, was apparently assaulted earlier that day, borough police said. 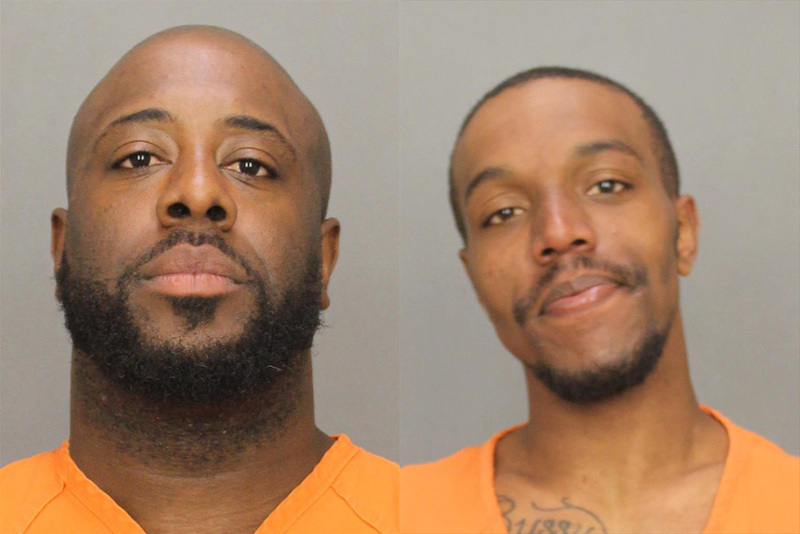 As the victim received treatment, police arrested Jamar D. Johnson, 37, and Joseph T. Robinson, 24, both of Penns Grove, on aggravated assault charges. Prasch later died of his injuries and charges against Johnson and Robinson were upgraded to manslaughter, police said. Authorities have not said publicly what motivated the crime. Both remain jailed at Salem County Correctional Facility pending court appearances.